Which API Integration Tools are right for your business? How to Find the Right API Integration Tools for Your Business! Finding the right API integration tools for your business does not have to be so hard. By making a quick assessment of your needs and breaking down the tools into categories, it becomes much easier for you to make an informed choice. Before you look at all the technology available to you; it is important to take stock of your needs. That way you can stay true to your requirements regardless of all the material, features, and talking-points the vendors/partners will bombard you with on your journey to finding the perfect integration tool for you. First, identify your business goal(s). What are you trying to accomplish? Migration, EDI, data management, analytics, synchronization, etc…? Then break down the business goals into a list of requirements. I provided a list below as an example. End-points – How many applications do you need to connect? Software Specific Requirements- Cloud, on-premise, hybrid? Which brand of ERP or CRM did you choose? Not all API’s are created equally. Scale – How big is the business? Is there a strong indication of growth in the near future? Security/Reliability/Support – How much do you need for you to sleep comfortably at night? Budget – How much can you risk? It is no surprise that a bevy of API integration tools have sprung up to meet the full range of requirements and use cases I outlined above. These applications, however, can be categorized for easier understanding. Anypoint-to-Anypoint integration platforms are large and robust API integration tools that can handle large amounts of data, endpoints, and complexities. They are also secure, capable, and often come with a sound support staff and knowledge base. They are usually licensed monthly or yearly and priced to scale on the number of endpoints, volume, and features you require. Our favorite API integration platform is Jitterbit. Check out this demo video to see an example of an API integration platform in action. If you’re still unsure if this is the tool for you, check out this article and see if you can see any of the signs it’s time for an integration platform. A single point connector is an integration application that has been pre-developed by vendors to connect two popular enterprise software applications. The connector can usually be configured or even customized to meet specific requirements and complexities. If you do go down this route, it’s important to make sure the connector has the functionality you need. Connectors are usually licensed monthly or yearly and can cost between a few hundred and up to a thousand a month for a robust application. Custom integrations are still very popular. There are talented developers with industry and application specific experience that can develop custom applications capable of connecting two or more endpoints. These custom integration applications, however, are often less secure and are usually harder to reconfigure to meet the dynamic needs of a growing company. They are much cheaper though; a few thousand dollars up front and no monthly license fees. If this is something you are considering, it is important that you use a developer with relevant experience and someone you can count on to help you with support and configuration, months and even years down the road. Depending on your company size, industry, or what brand of applications you chose for your business, you may find certain API integration tools that are a niche to your needs. I would implore you to give these applications their due diligence as they are usually able to provide a surprising amount of utility at a less high price. A niche platform I’m a personal fan of is Zapier, Zapier is a niche to small businesses who have less complex integrations. Creating data flows on Zapier is simple; the platform has plenty of pre-built “zaps” or data flows for a lot of common software platforms out there today. Many of the end-points are free and “premium” end-points start at just $20 a month. If you are completely new to API integration tools and how to shop for one, I recommend you do a great deal of reading from Forrester, Gartner, and the other time-tested institutions of market research. If you do not have subscriptions to these resources and do not want to wait for the info to be out of date before you can access it, you can use G2Crowd to fill in the gaps. G2crowd.com has a lot of reviews from the real people who work in real businesses and does an excellent job of screening reviews for accuracy and legitimacy. I would also recommend asking around your industry, software user groups you use, and even companies around your size to see what has worked for them, specifically to find the niche API integration tools I mentioned earlier. And of course, consult as many integration experts as you can along the way! Jeremy McCourt is an emerging enterprise software blogger and consultant with a focus on integration and eCommerce software. He has been working with eMerge for over 3 years now and continues to shine a light on exciting and forward-thinking opportunities for modern businesses! Sign Up for eMerge Talks Blog! 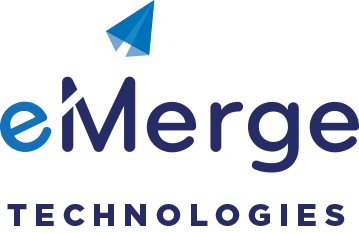 eMerge Technologies is a group of NetSuite technical specialists that helps the NetSuite community by identifying and developing unique NetSuite solutions aimed to improve users efficiency. 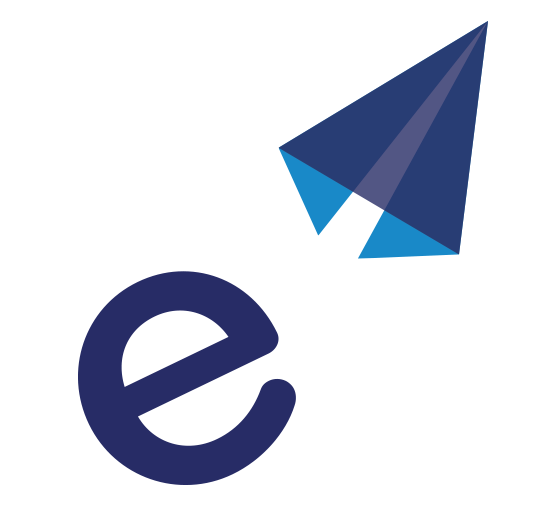 eMerge technical services are straight from the development teams, so you can be sure our rate is competitive! We have been in business for over 15 years and are based out of Orlando, Florida.